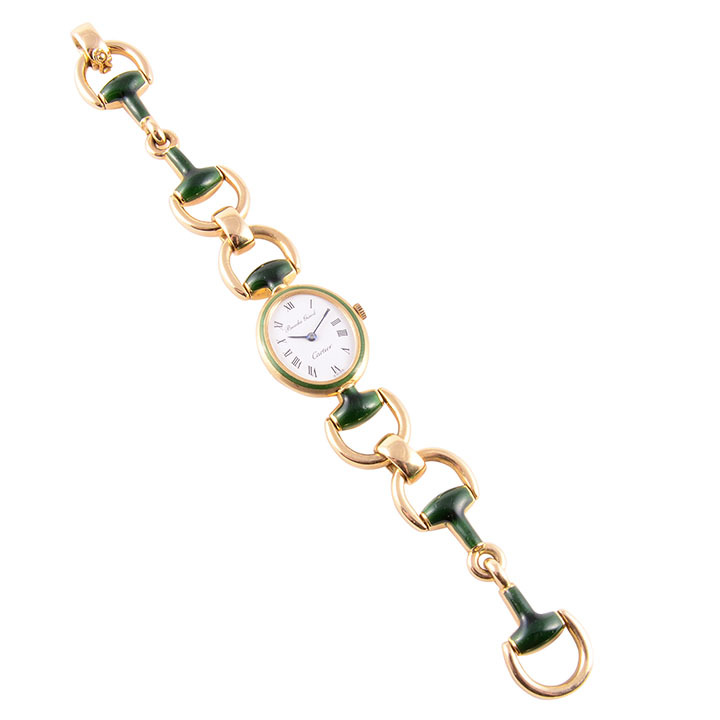 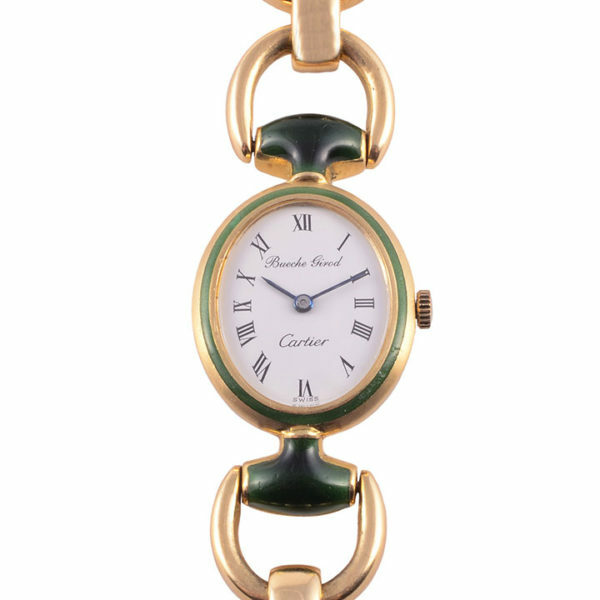 Vintage Swiss Cartier 18 karat gold green enamel ladies wrist watch, circa 1970. 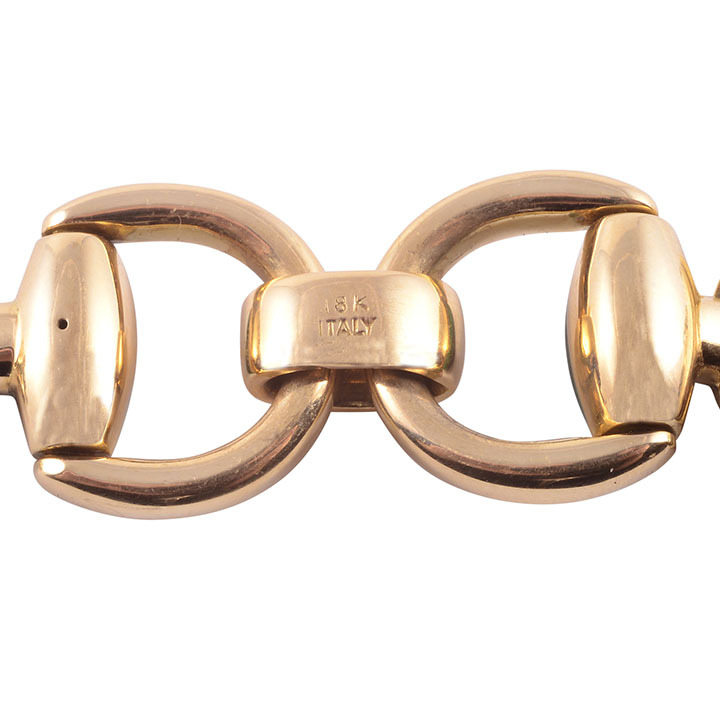 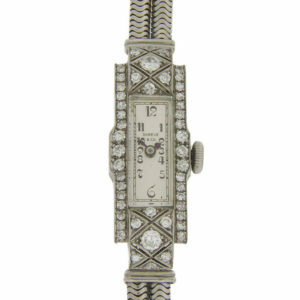 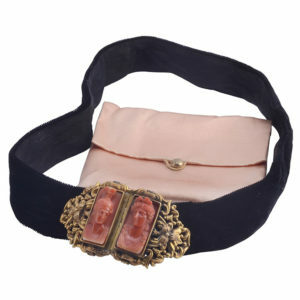 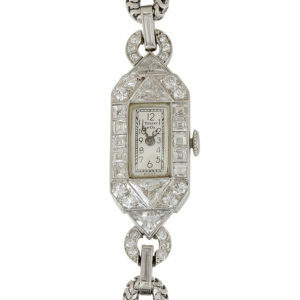 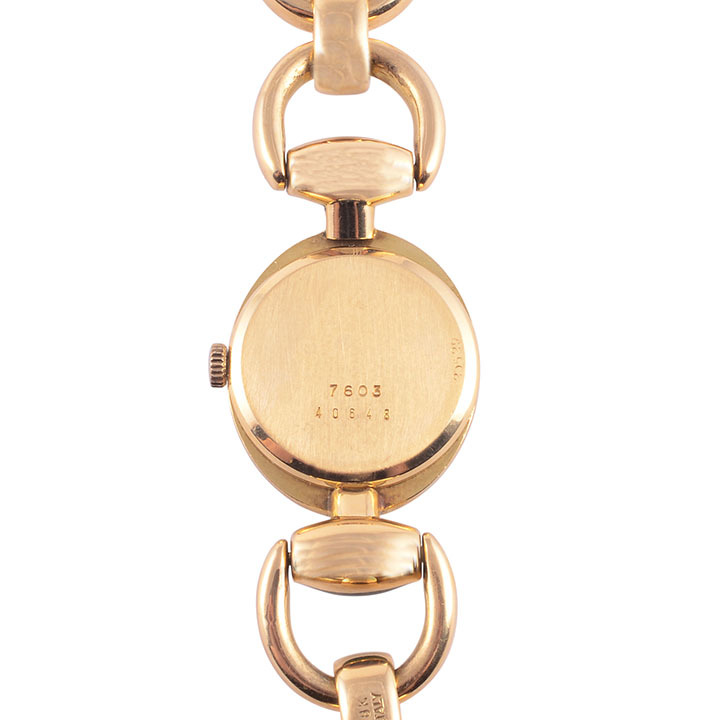 This Cartier Bueche Girod model wrist watch features Hermes stirrup links. 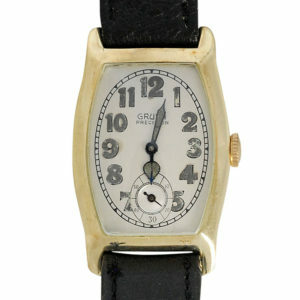 The watch has the original white dial and a 17 jewel manual movement. 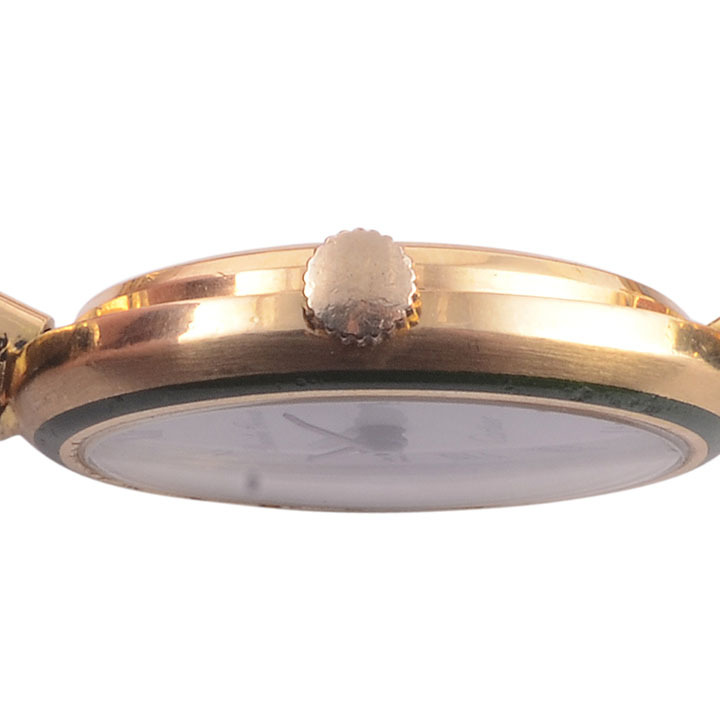 Case #40648, reference #7603.